Eighteen researchers have called for a temporary ban on the gene editing of babies. The authors of this statement include two pioneers in CRISPR. That’s the primary gene-editing tool. “We call for a global moratorium” on changing the genes in sperm, eggs or embryos “to make genetically modified children,” say the researchers. They come from seven nations and presented their proposal in the March 14 Nature. First, they argue, editing may not be safe enough yet. But another big worry is that changes to sperm, eggs and embryos can later be inherited by the children of the treated individuals. When such tweaks can be inherited, that might lead to human tinkering of our evolution. And any decision to do that should not be placed in the hands of a single doctor, researcher or institution, the researchers argue. In polls, many Americans say they support this type of editing to correct diseases. But most people think it would be wrong to boost intelligence or to make a child more athletic or attractive. Such enhanced people are often called “designer babies.” Many people fear that designer babies would have an unfair advantage over other people. Feng Zhang works in Cambridge, Mass., at the Broad Institute of Harvard University and the Massachusetts Institute of Technology. He led a team that was the first to report editing genes in human cells grown in a lab dish. Yet he signed onto the new statement. So did Emmanuelle Charpentier at the Max Planck Unit for the Science of Pathogens in Berlin, Germany. She was part of a team that published the first study describing CRISPR/Cas9 as a gene-editing tool. The proposed ban would be temporary. About five years might be long enough, the researchers say. This would buy time for scientists to further test and refine CRISPR/Cas9 and other gene-editing tools. This could not only make these tools safer but also allow time for public education and debate about the technology and its potential impacts. The ban would not be a law. Each country would instead pledge not to allow trials inside its borders that would create gene-edited children. Each nation also would decide how long its ban would last. 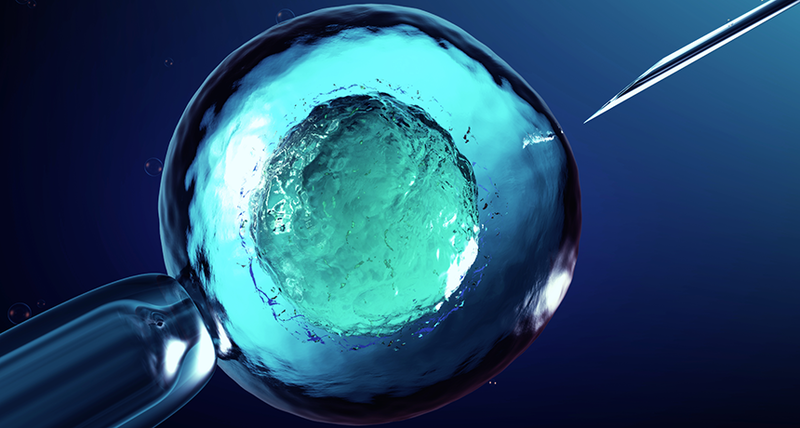 Gene editing of embryos, eggs and sperm would still be allowed in research. What would not be allowed: implanting those cells or tissues in a woman to establish a pregnancy. Researchers could still use CRISPR/Cas9 and other gene-altering techniques to treat disease in people. However, those treatments could happen only if the gene changes could not be inherited. Not everyone agrees, however, that a ban is needed. An advisory committee to the World Health Organization, in Geneva, Switzerland, has another proposal. It would like to see the creation of some global registry listing all projects on human gene editing. Such a database would provide transparency. By that it means no one would be caught off guard by something like the announcement, last year, that a researcher had just gene edited babies. Such a registry might also lead to a better understanding of the state of gene-editing science. Or that’s what representatives of the WHO committee said in a March 19 news conference.